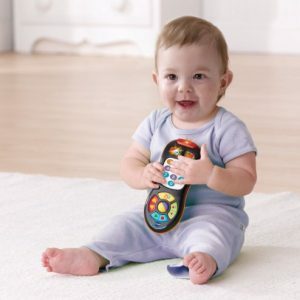 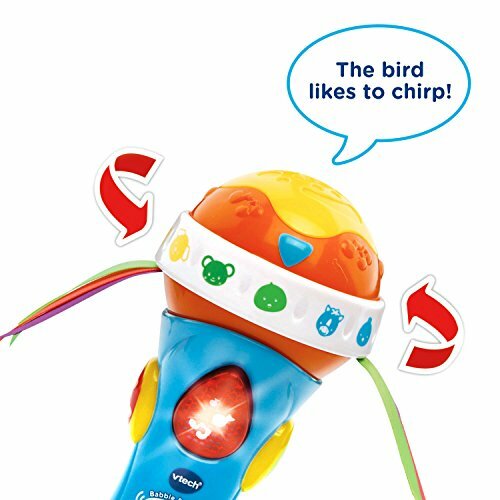 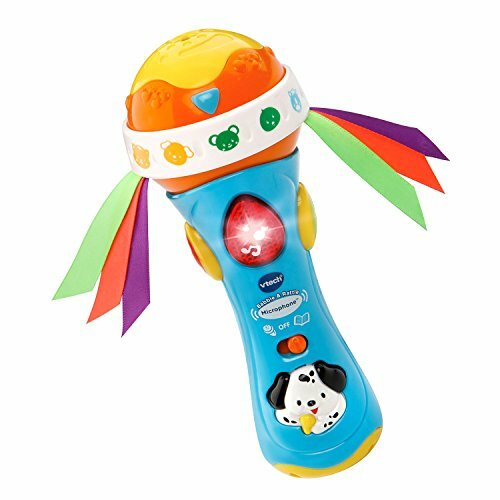 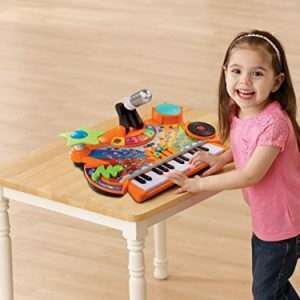 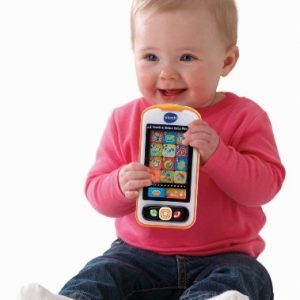 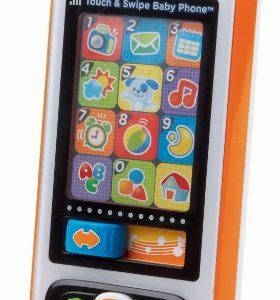 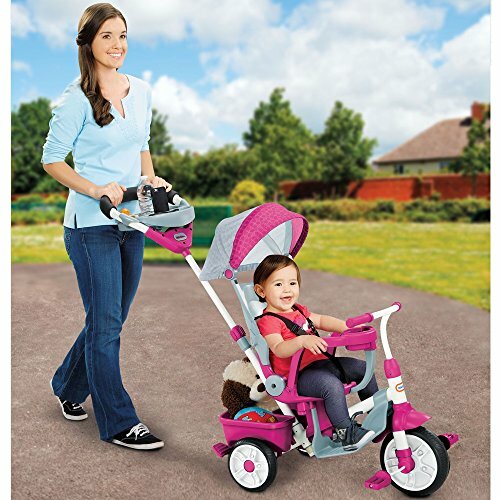 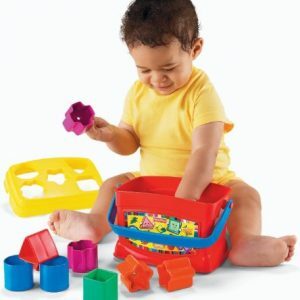 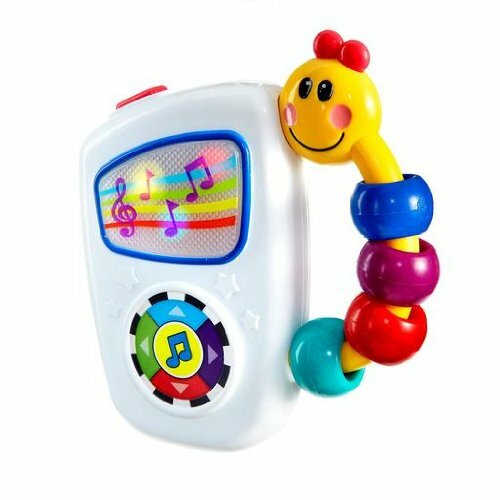 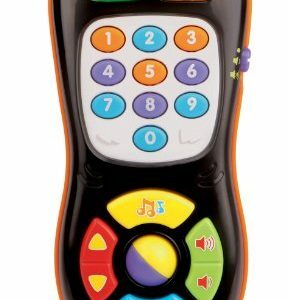 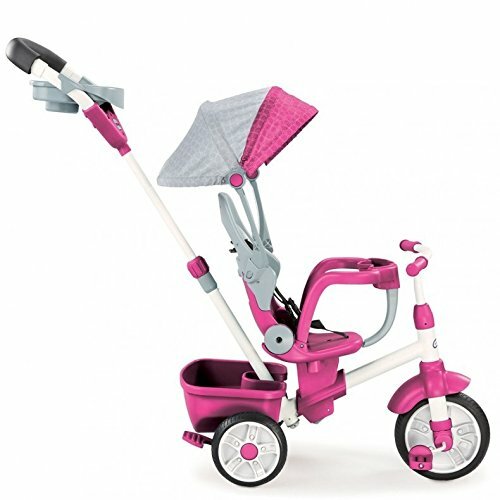 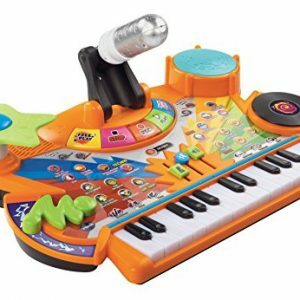 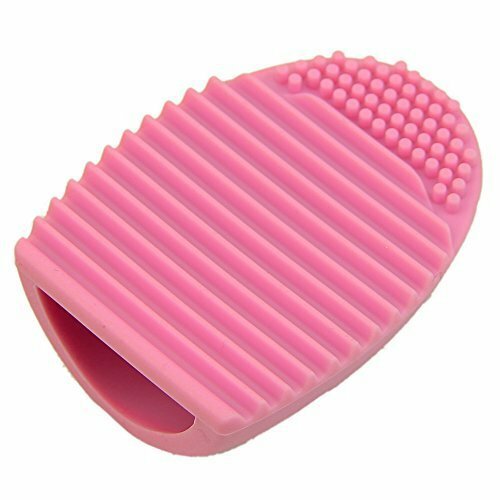 Does your little one love things that rattle, bobble, spin and shine? 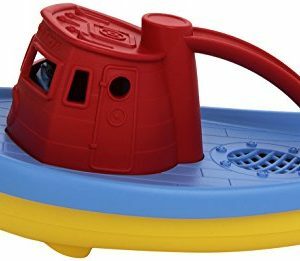 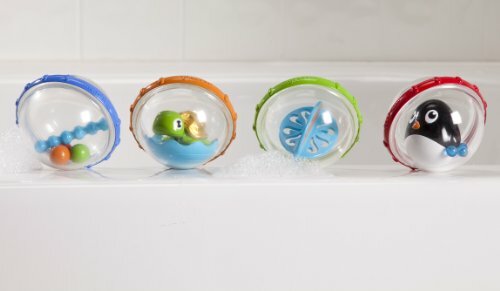 Then fun is sure to pop with munchkin’s float and play bath bubbles. 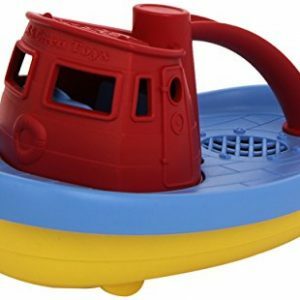 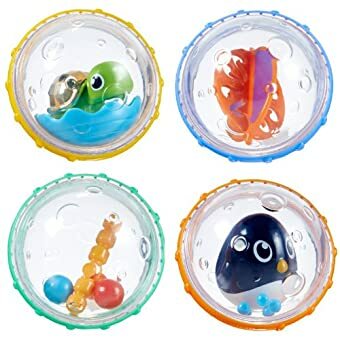 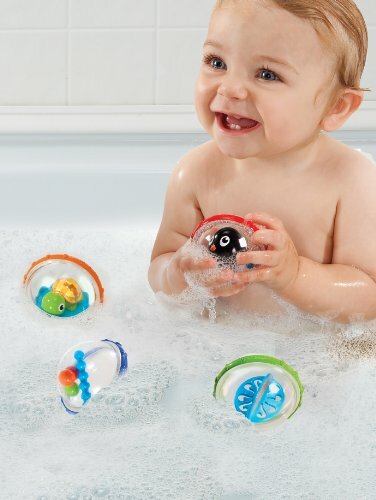 Each floating bubble has a unique center toy that rattles, bobbles, shines and spins. 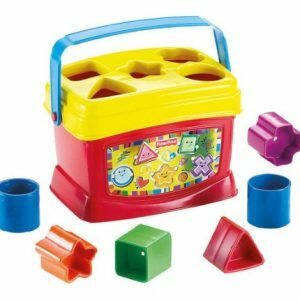 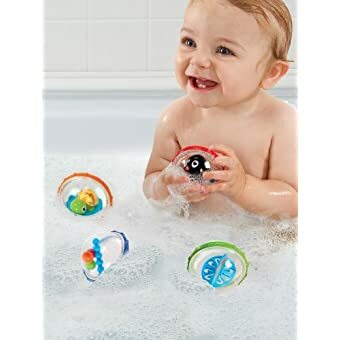 They are sized for little hands to hold and help teach hand-eye coordination as babies learn to reach, grasp and shake the bubbles. 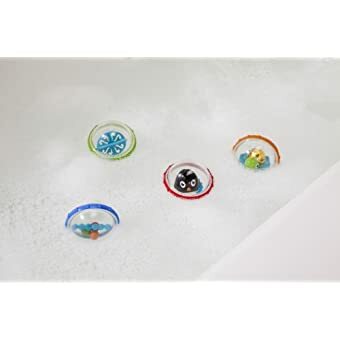 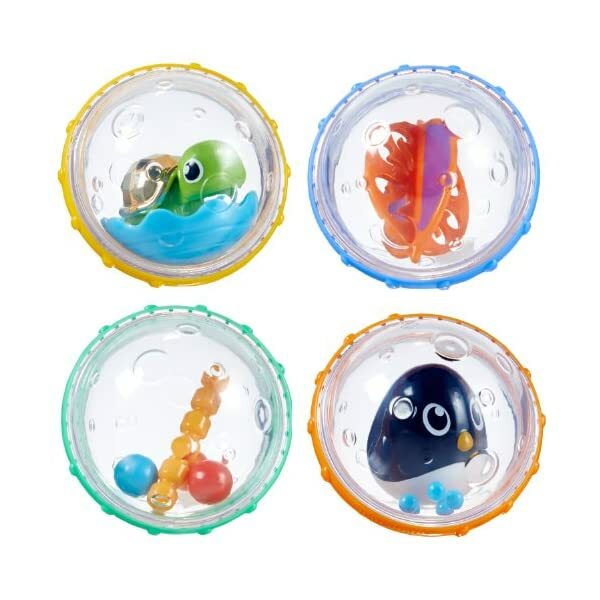 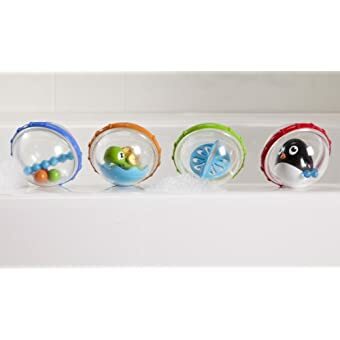 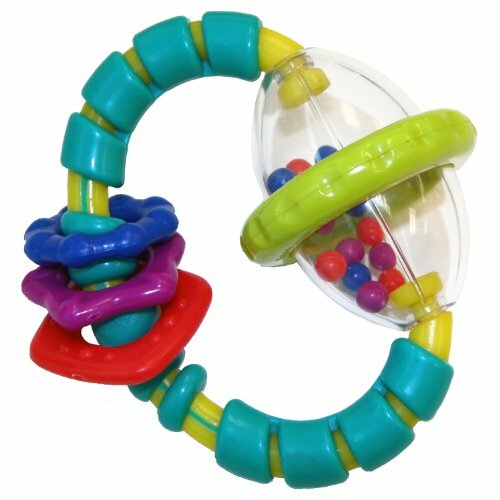 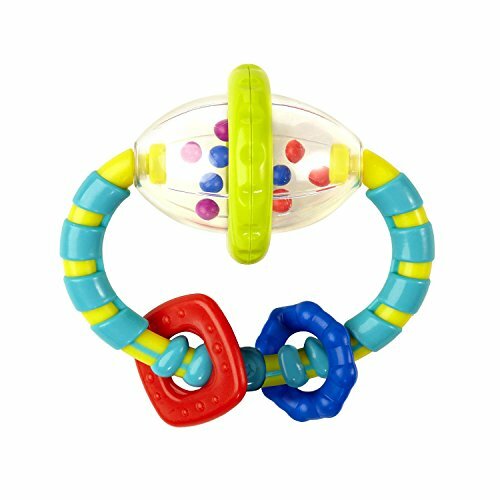 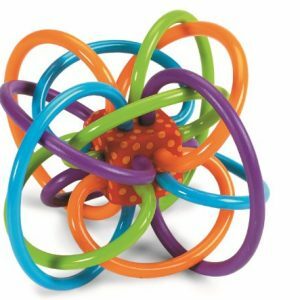 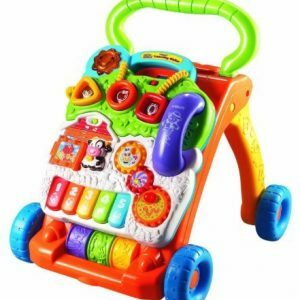 Colorful rings move freely around the bubbles giving lots of textures and movement for your little one to explore. 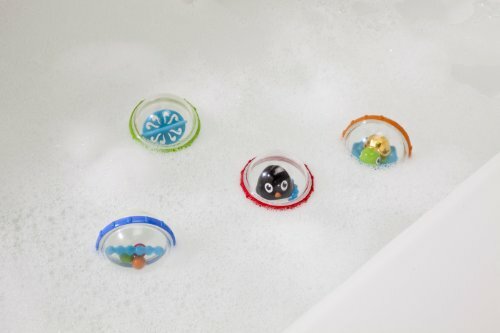 With these float and play bubbles, bath time fun is about to bubble up.